There may not have been a red carpet or a televised ceremony because of the writer’s strike, but there were still winners and awards. 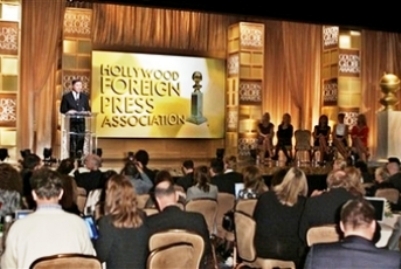 The 2008 Golden Globe winners were announced in an atmosphere that seemed more like a news conference than an awards ceremony. previous post: Christina Aguilera Had Her Baby On Saturday. next post: Britney Spears Due In Court. Will She Show?? Updates Often! Hurray for Julie Christie! Not only does she turn in a superb performance in AWAY FROM HER, she also proves that a lady can look her age and still be stunningly beautiful. 51 queries in 0.655 seconds.